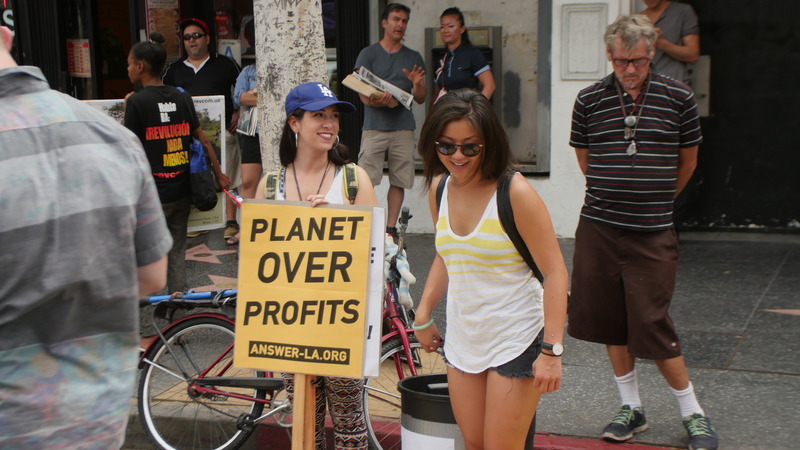 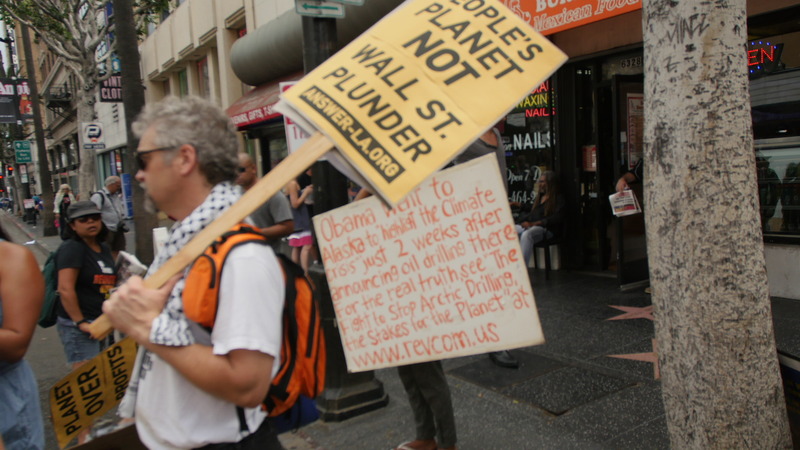 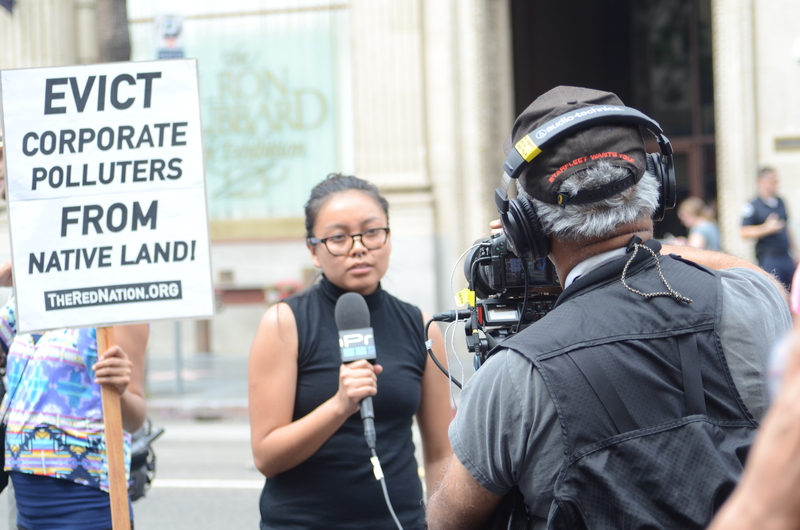 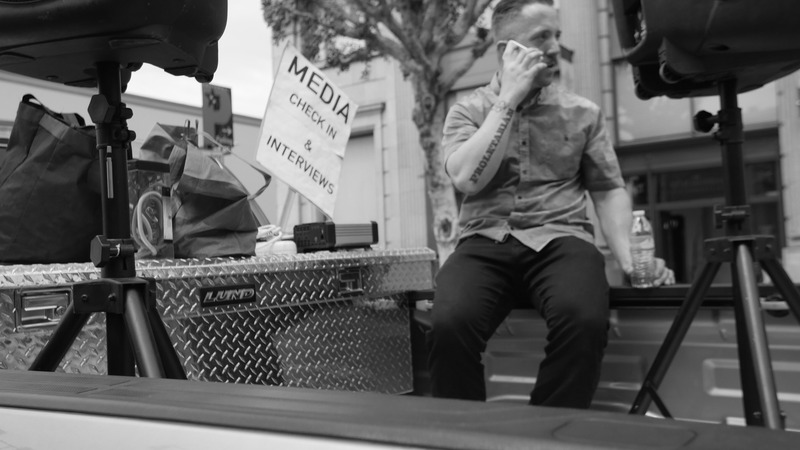 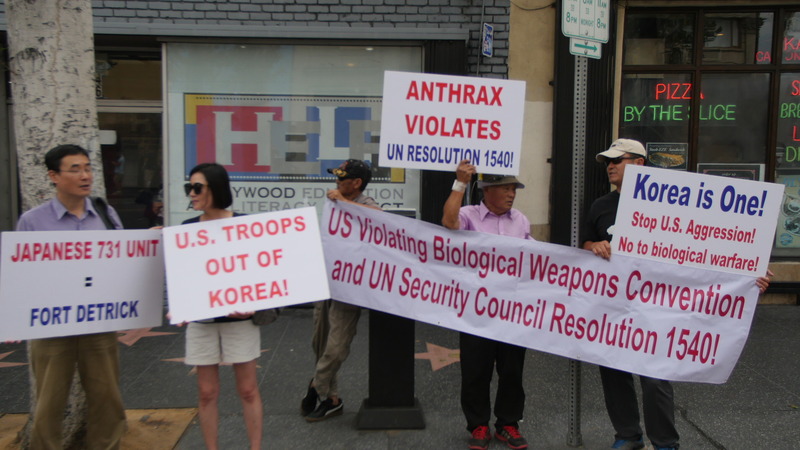 This afternoon, there was a protest march against corporate practices across the world held in Hollywood where I conducted several interviews with activists. 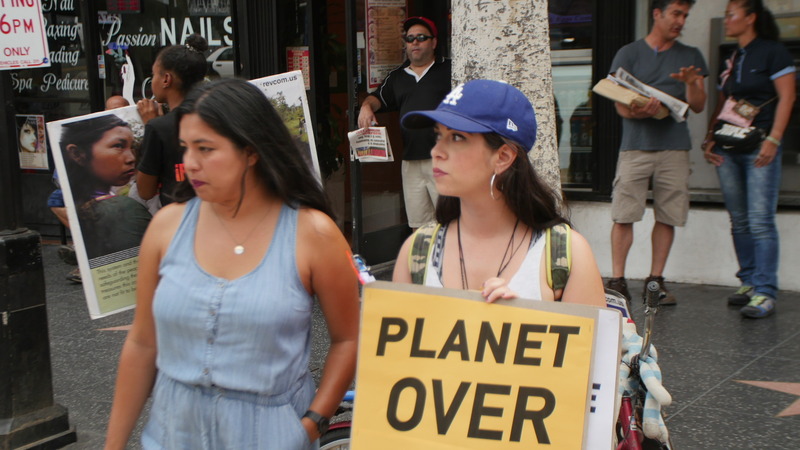 These included Navaho native American Paige Murphy representing Therednation.org, Hamid Assian from Food And Water Watch.org based in Wash, DC, and a Pasadena activist from Citizens Climate Lobby, James Waterhouse. 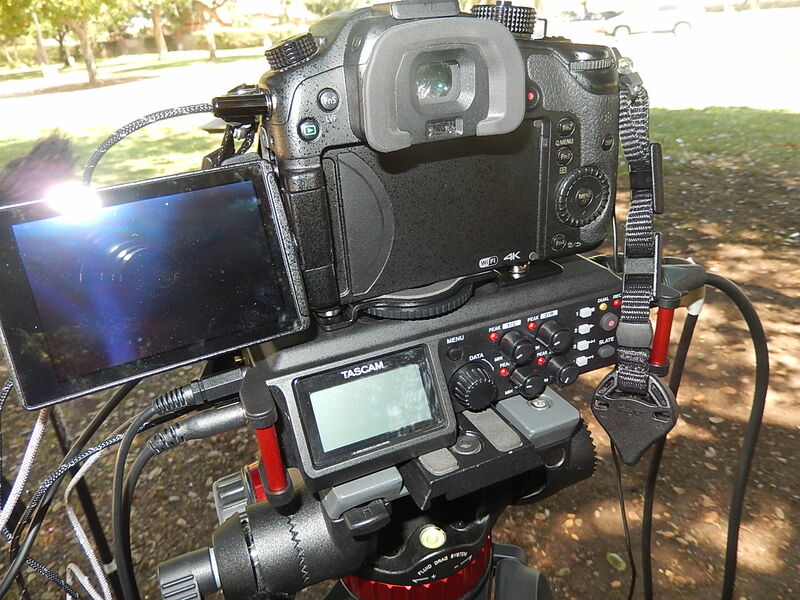 For solo interview technique I like to use a dynamic microphone running to the Tascam DR-60D DAR unless I anticipate a lot of very loud noise, where the -20dB pads are nice on the Zoom H6. 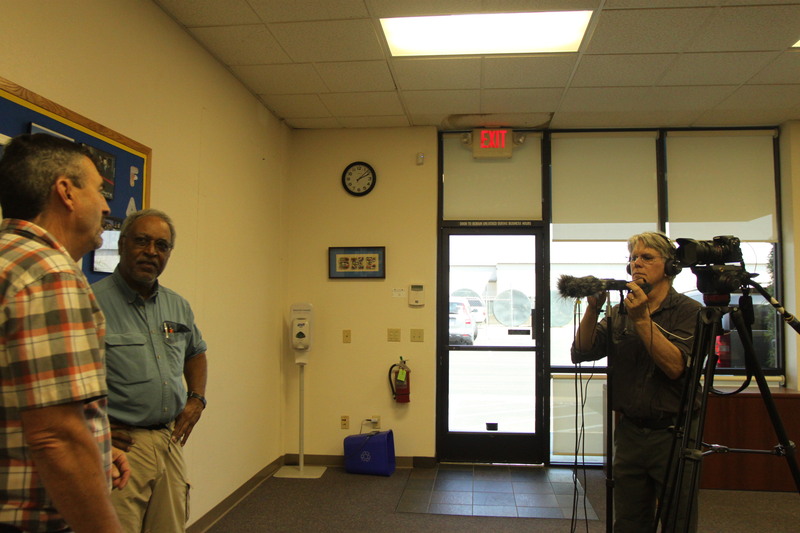 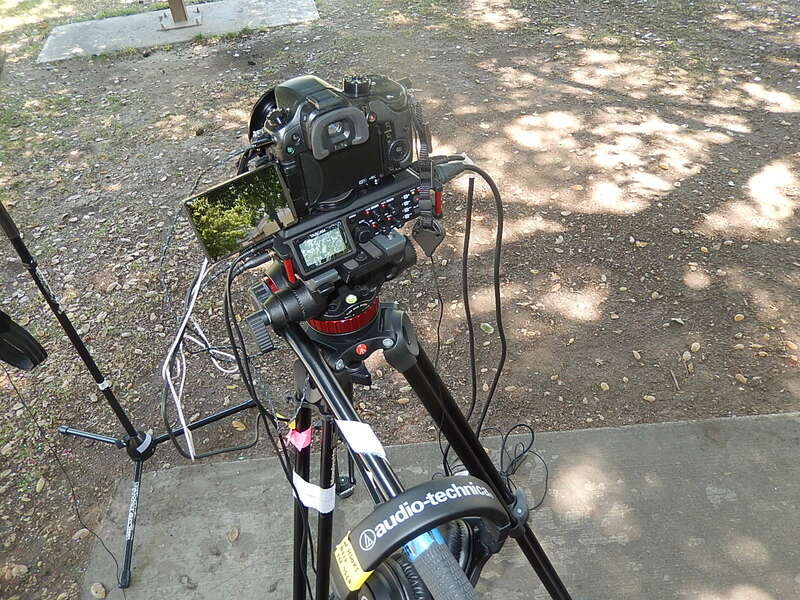 The 17-40mm f/4 L Canon zoom was my default lens, also used the 70-200 mm f/4 L. Love the AT Mx40 headphones for crowd work! 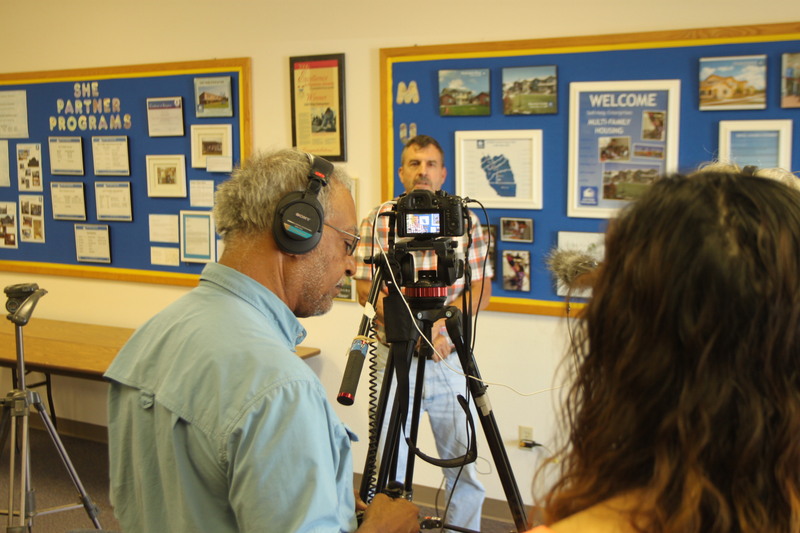 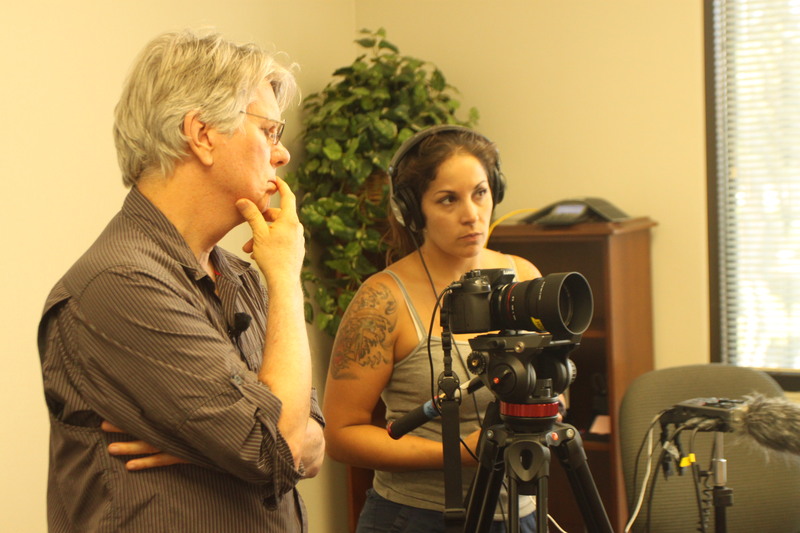 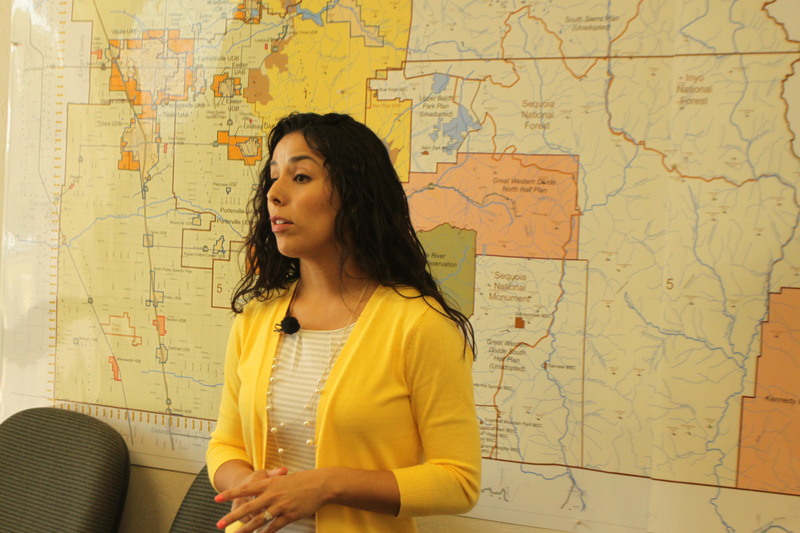 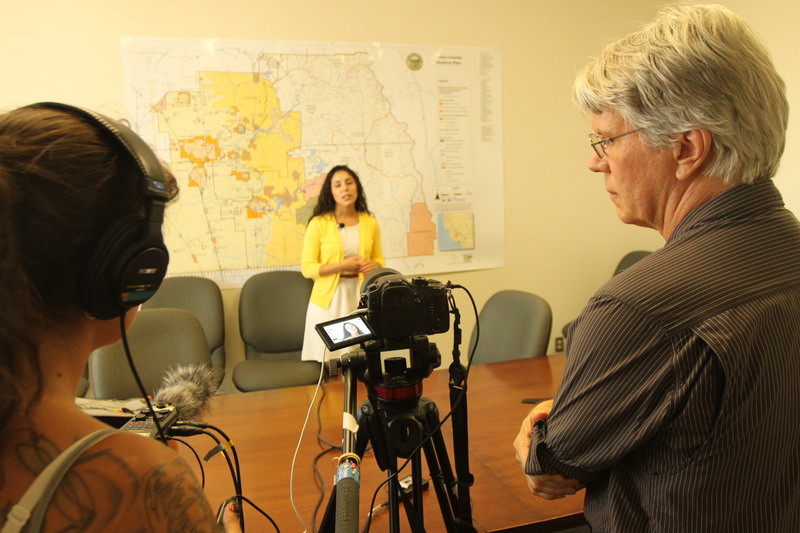 They really help isolate the interviewee from the background and are very comfortable. 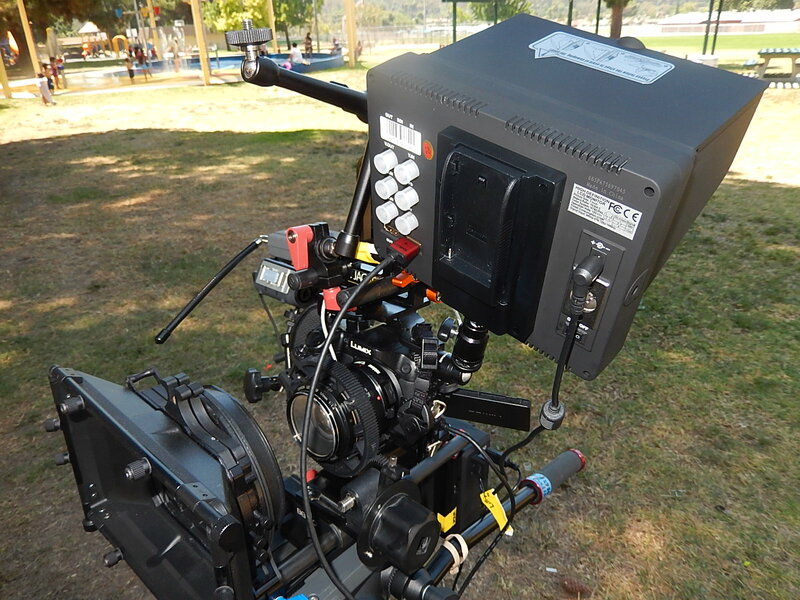 This matte box is very inexpensive for its construction quality and feature set, lightweight, and flexible in use: the flags are optional as well as the light-protective cowls between the lens and box, and the filters can be rotated within their holders just as on my larger all-metal Benro matte box. 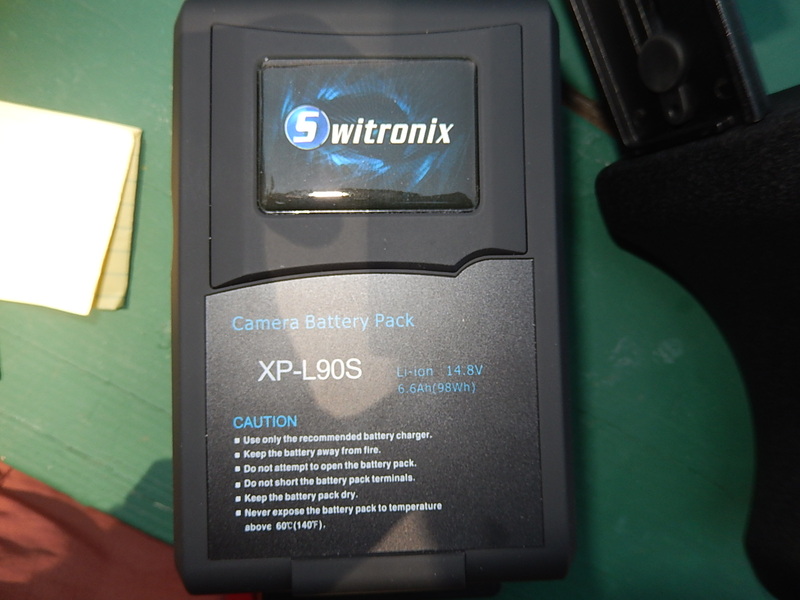 I got mine for $140 at Samys Pasadena, CA. 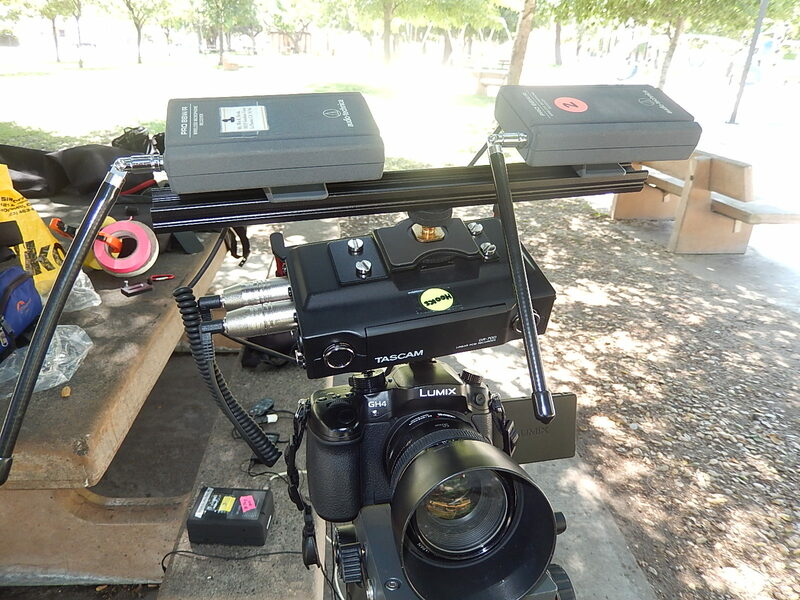 I also configured a shoulder rig from additional components including an offset rail system, and can run the GH4 and one other item such as an on -camera LED light from P-taps on large Li ion batteries. 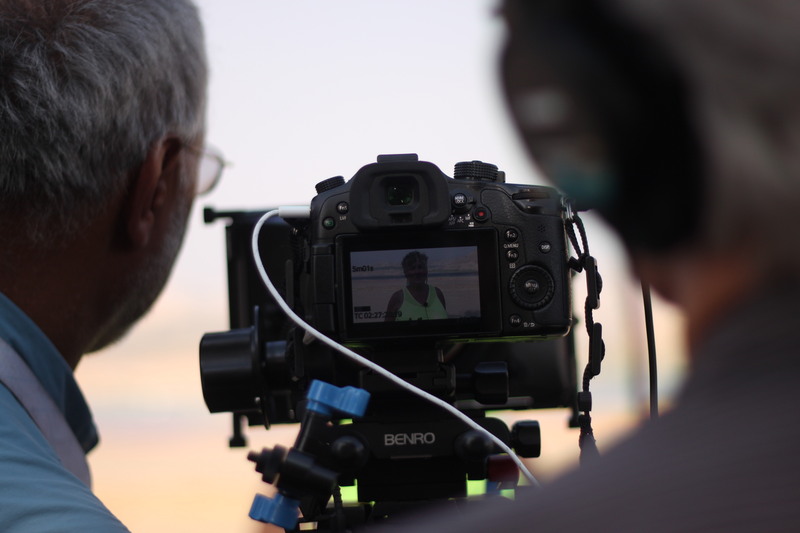 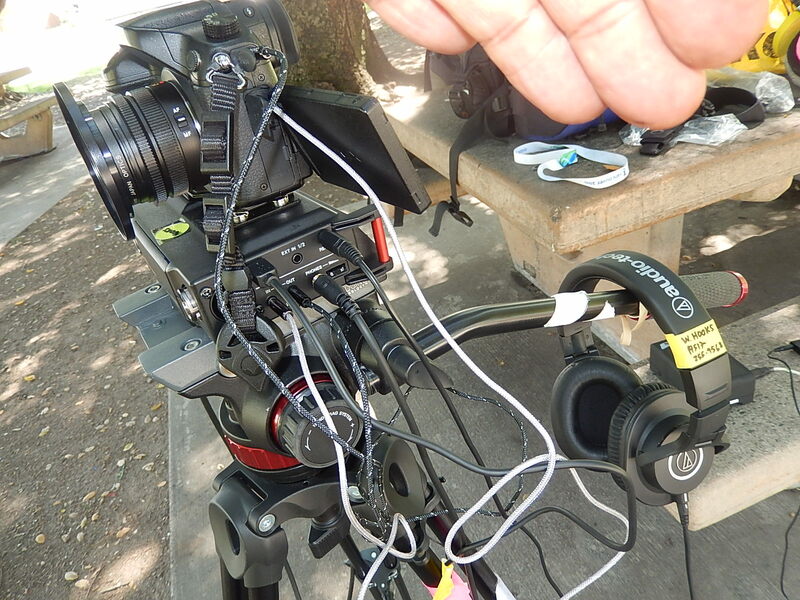 I use a Switronix power cable to connect the camera. 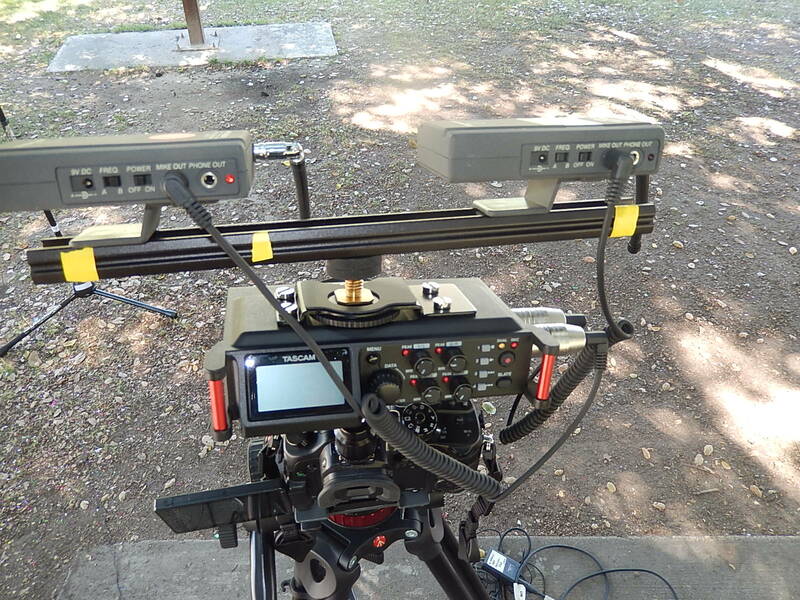 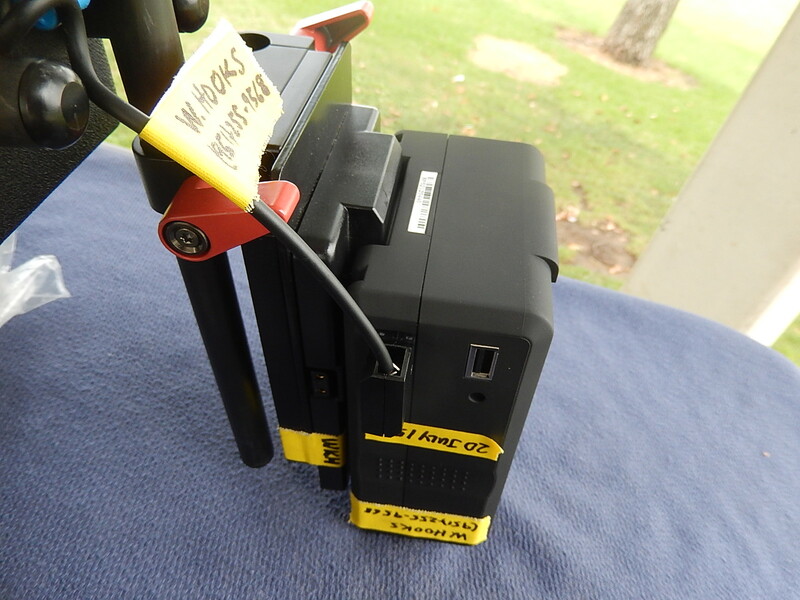 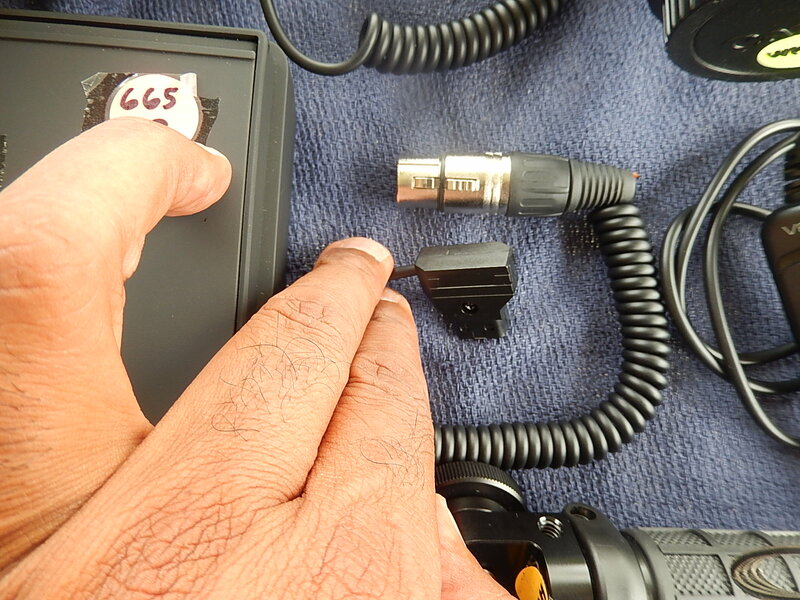 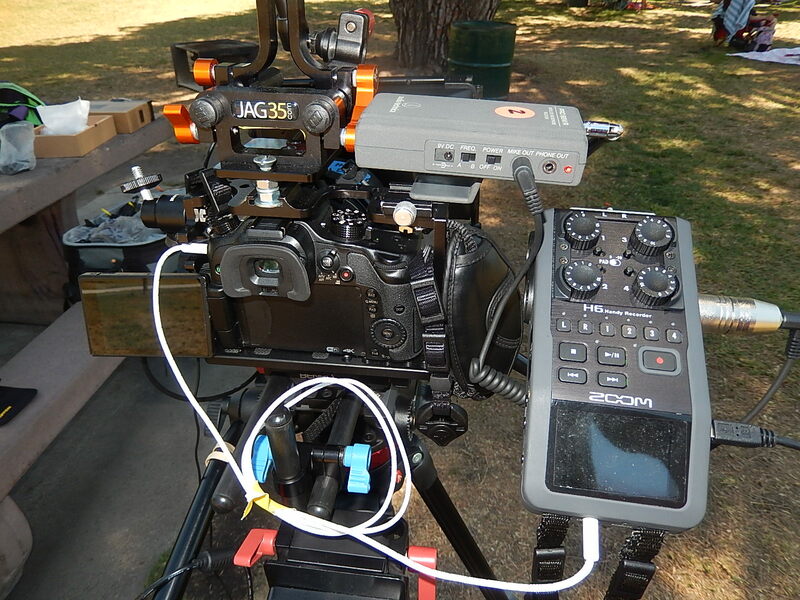 This option provides additional power to run the camera where there’s no AC outlet available, and because the Switronix battery has USB out it’s convenient to run my Zoom H6 audio recorder from there. 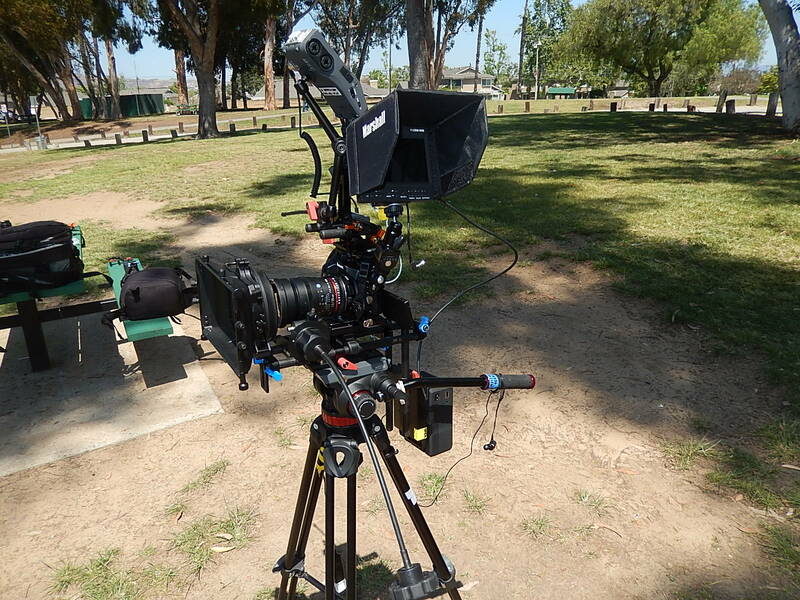 Shot using Cine-D profile at 4K UHD/30, Auto white balance,on a monopod with available light. 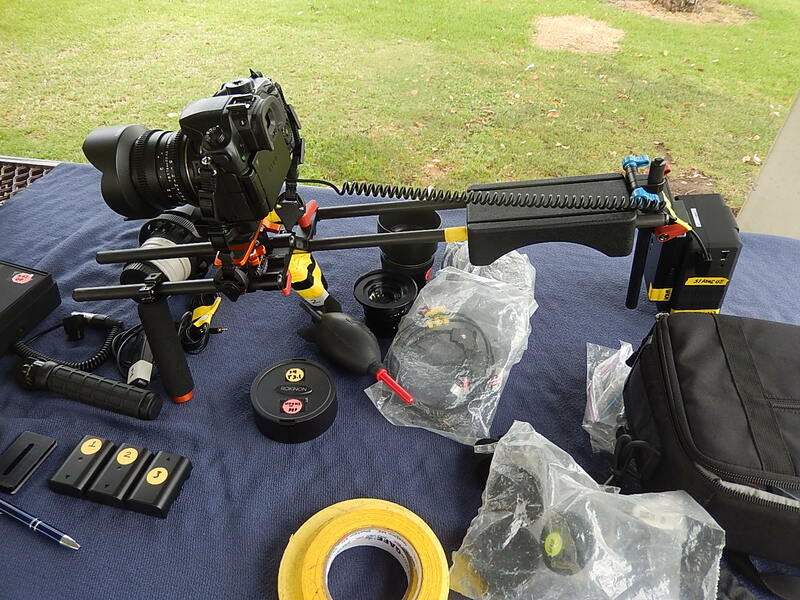 I find this setup to be fast and easy to use, stable, and highly functional. 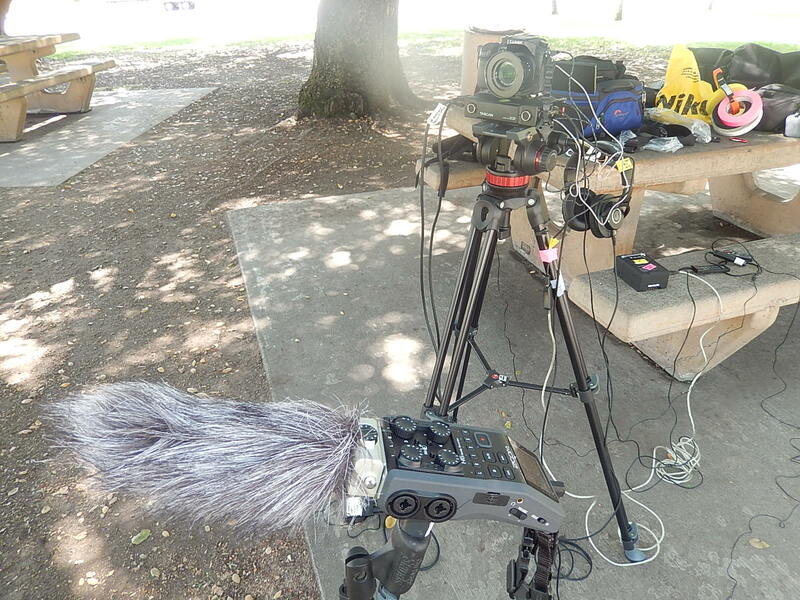 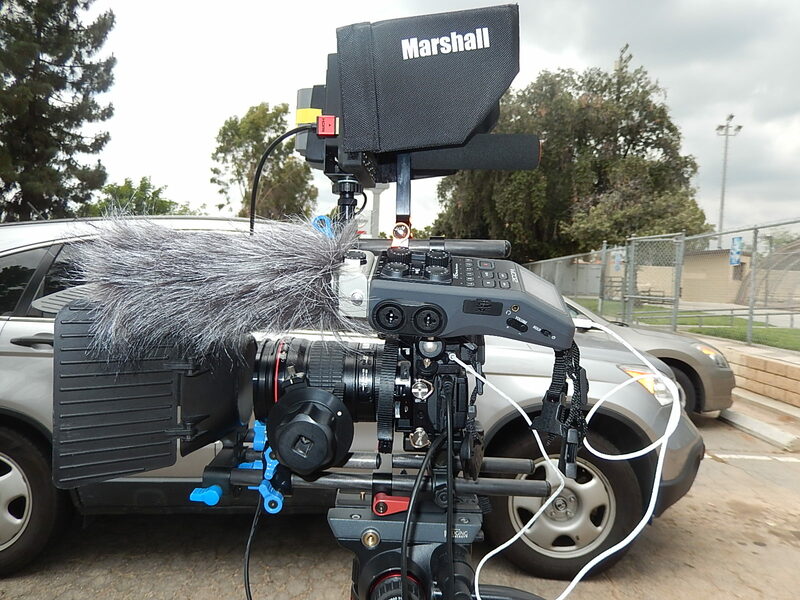 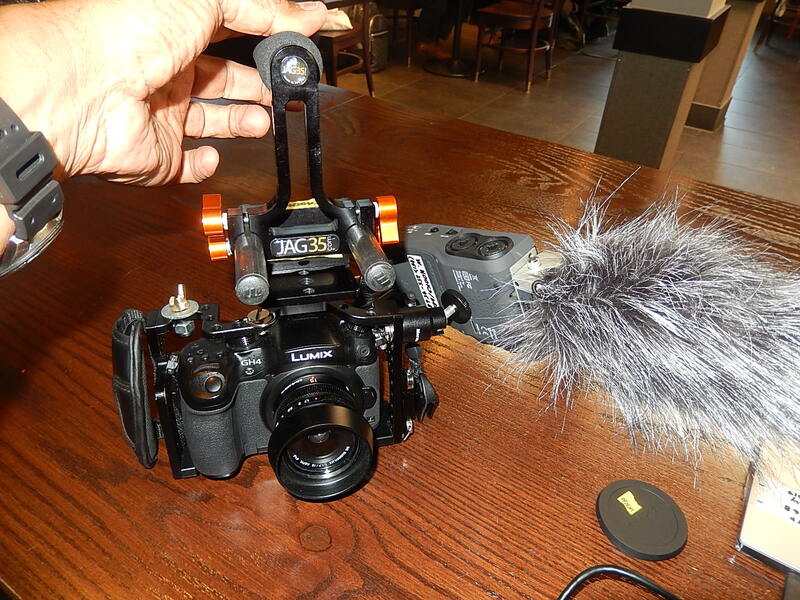 The H6 was used as the primary preamp for audio and I minimized the internal preamp of the GH4- excellent audio performance in a difficult noisy setting with adjacent traffic and due to crowds, electronic megaphones. 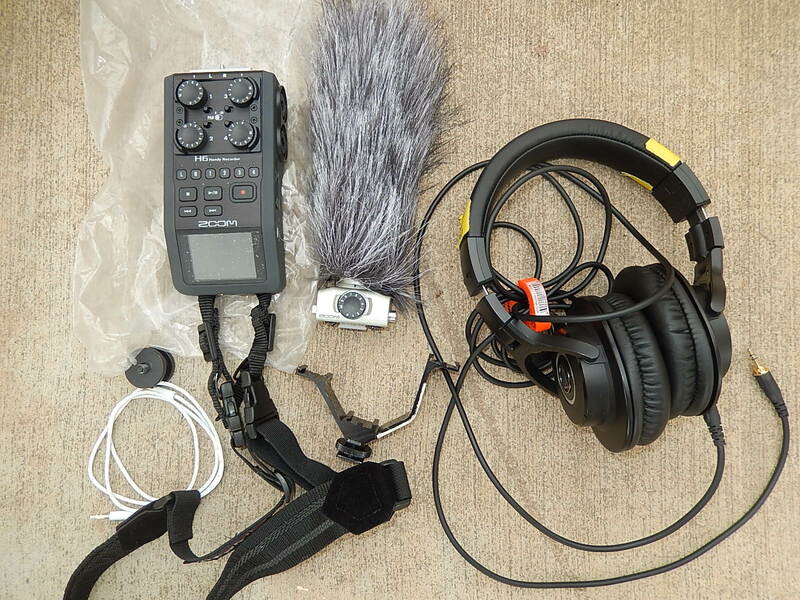 Audio Technica headphones were added for monitoring. 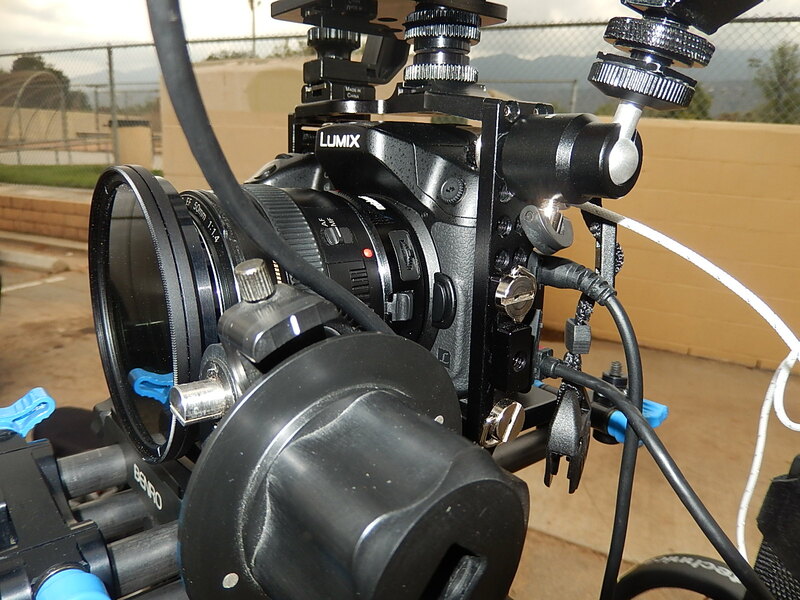 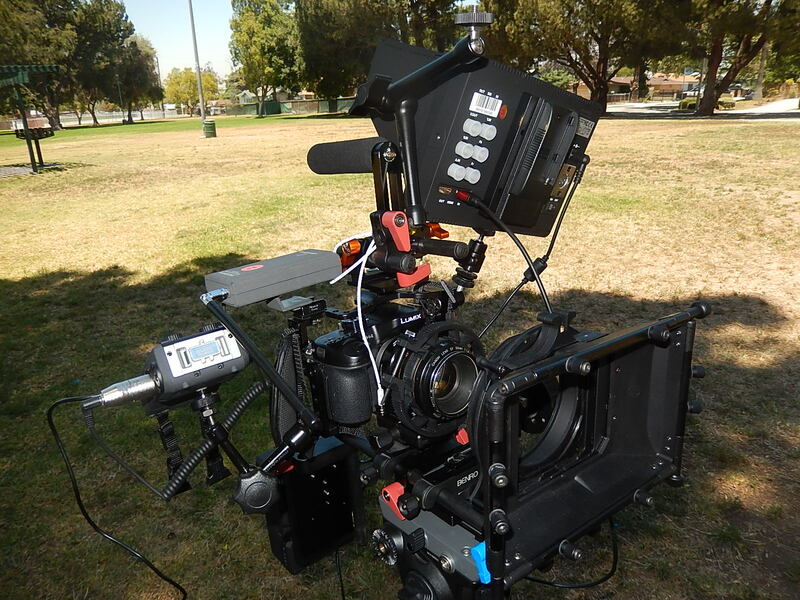 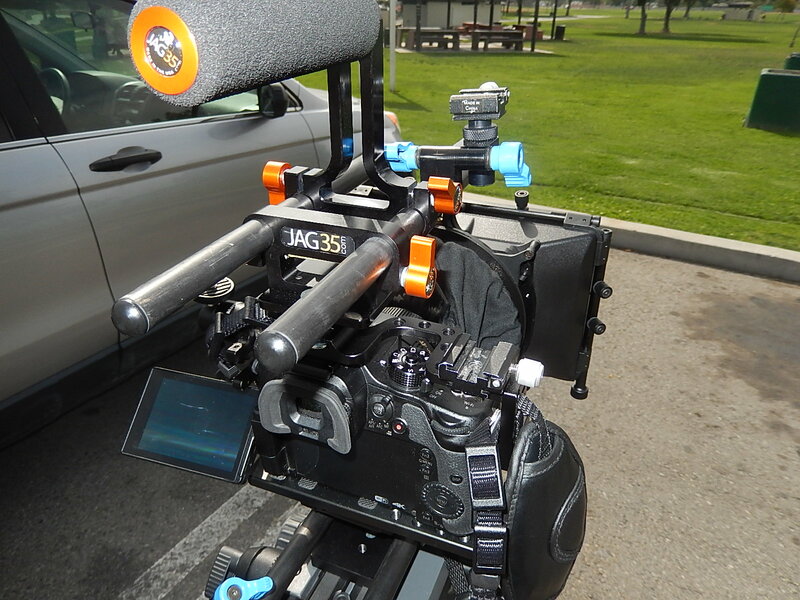 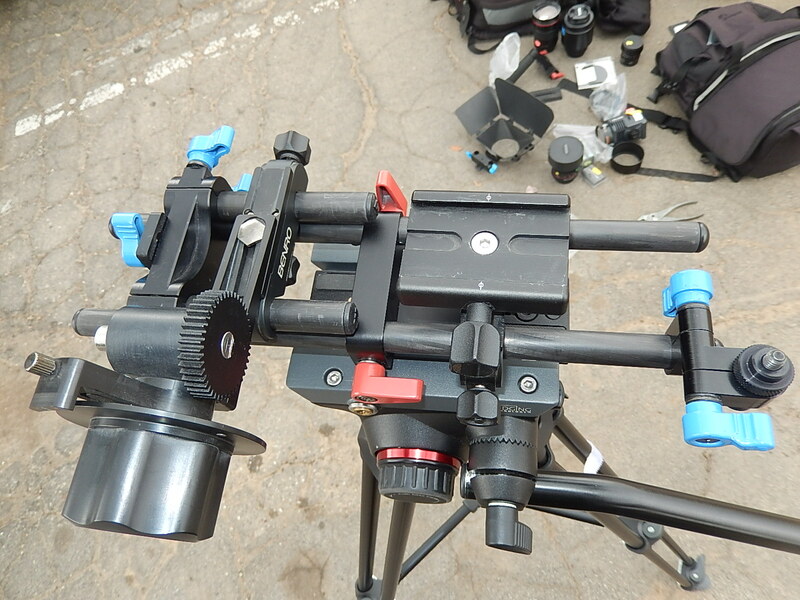 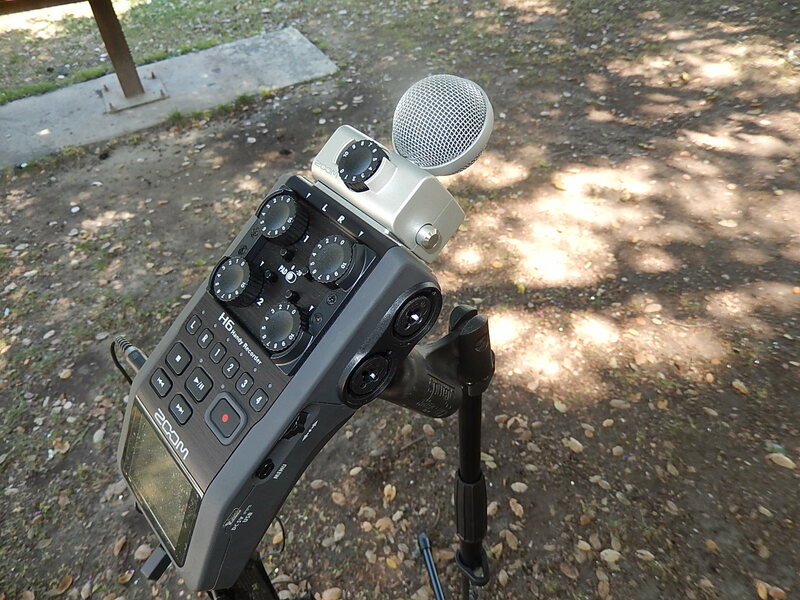 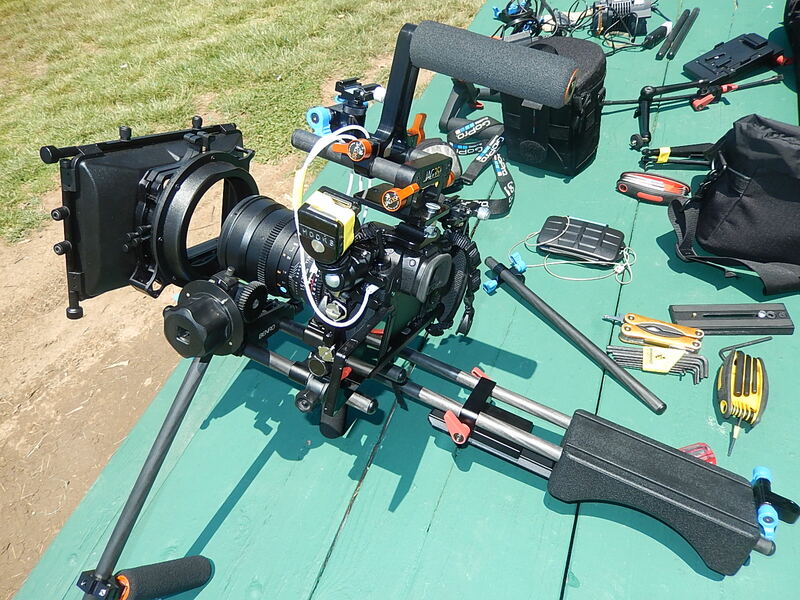 The camera is within a custom cage, attached to JAG 35 components on its center cold shoe for secure carrying and linking to a monopod baseplate. 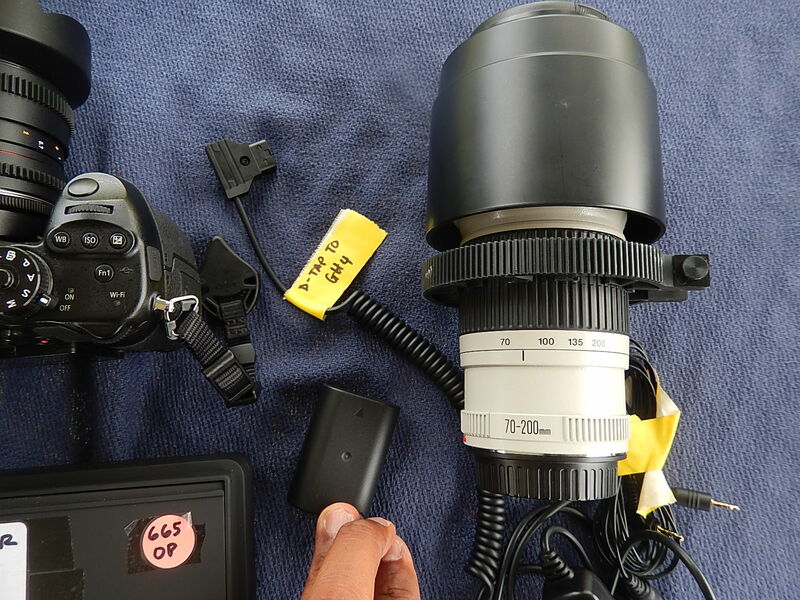 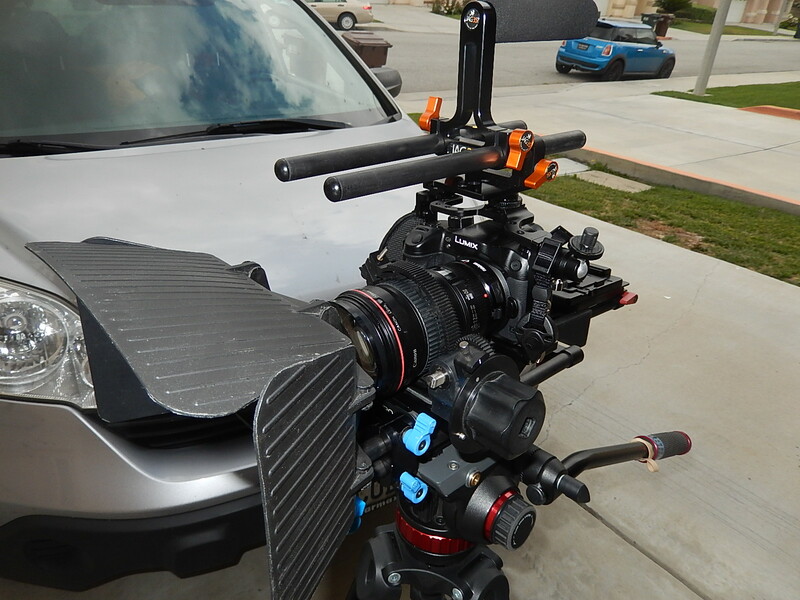 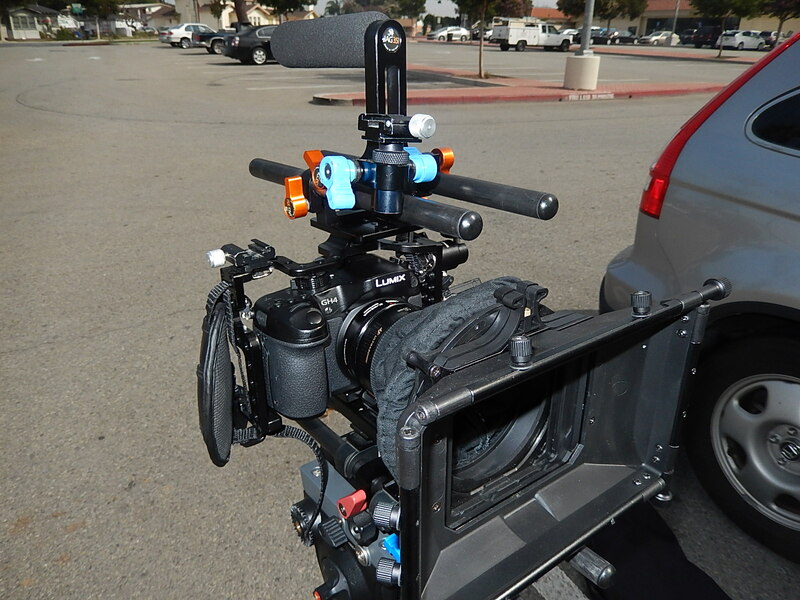 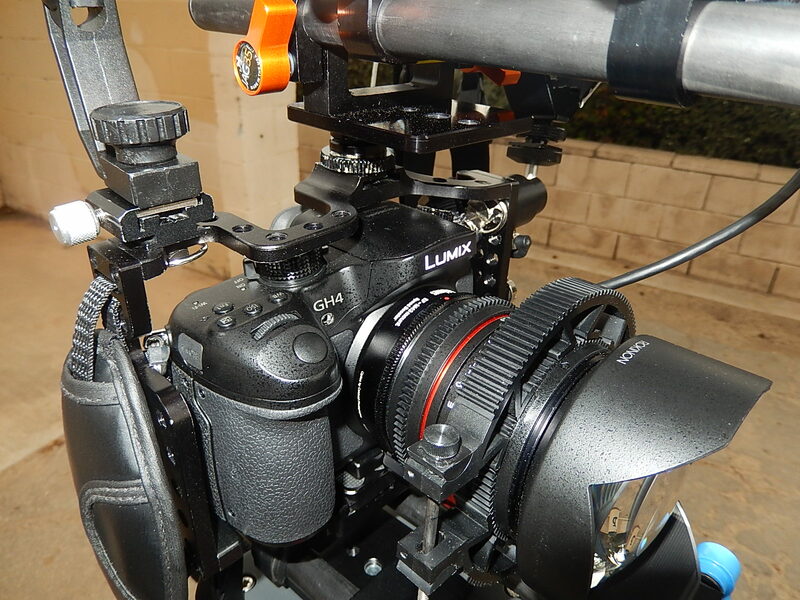 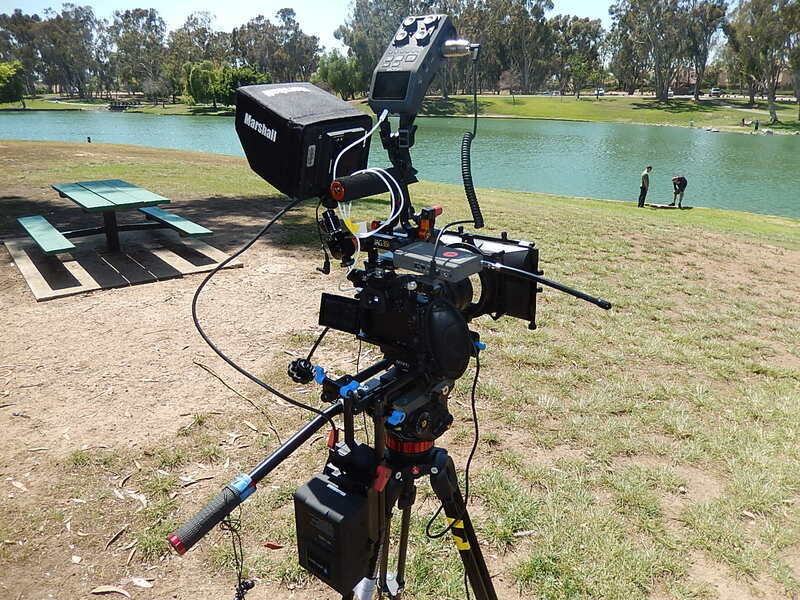 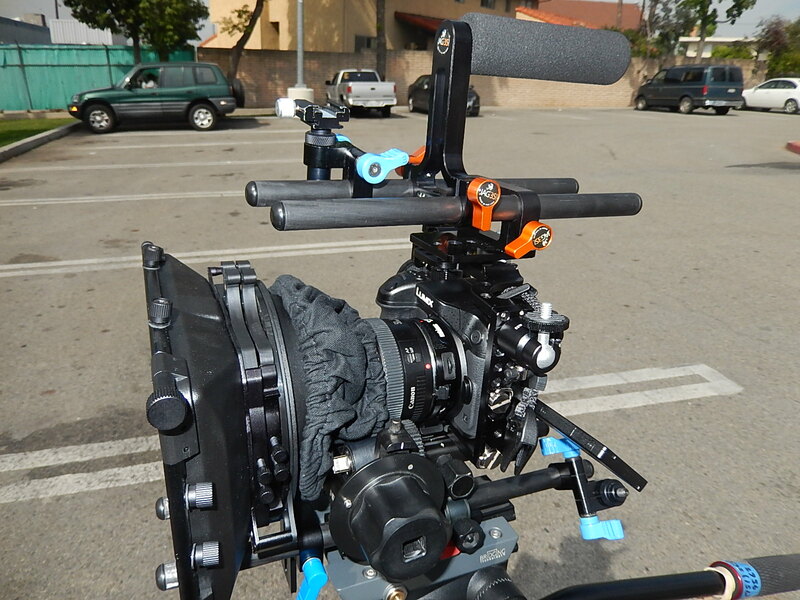 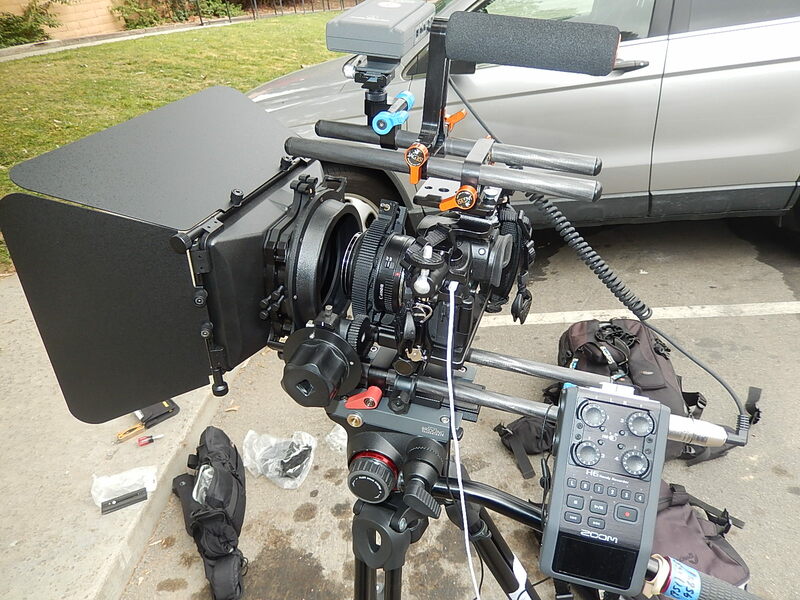 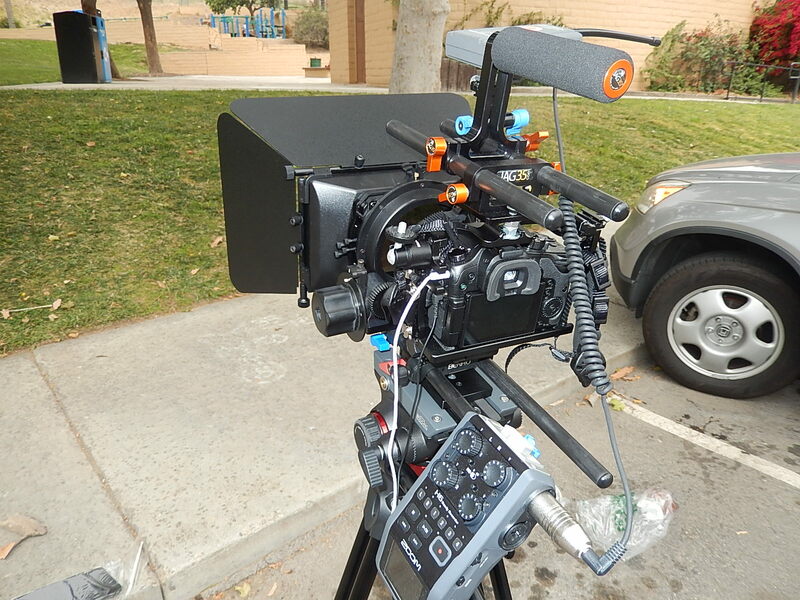 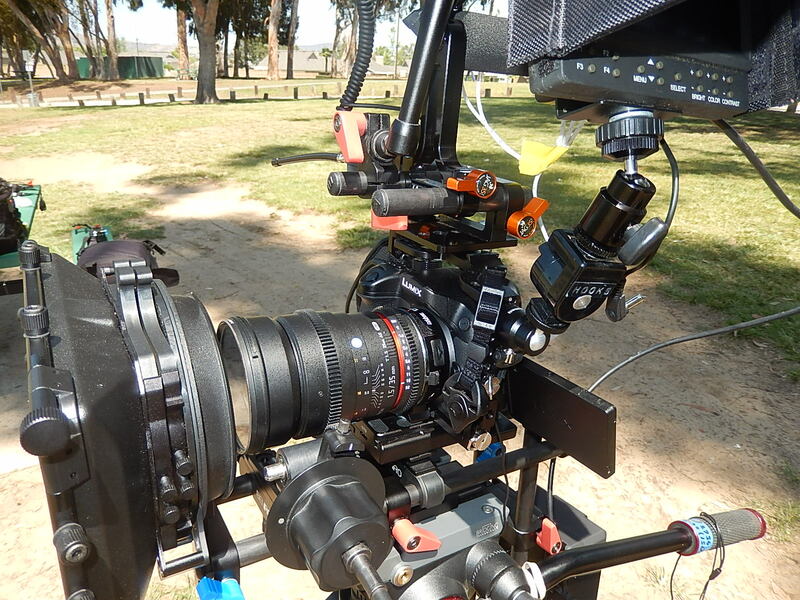 This system is much more compact and lighter than a comparable rig using a DSLR, such as a 5D Mark III. 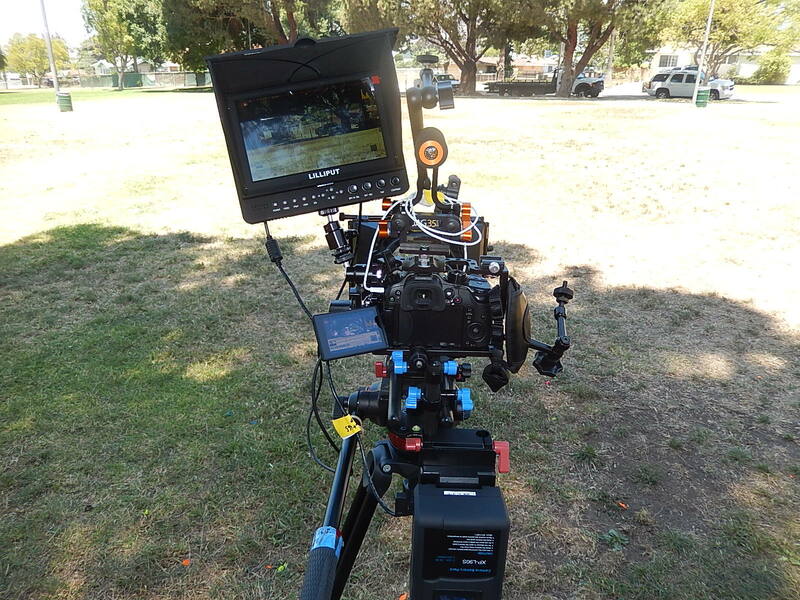 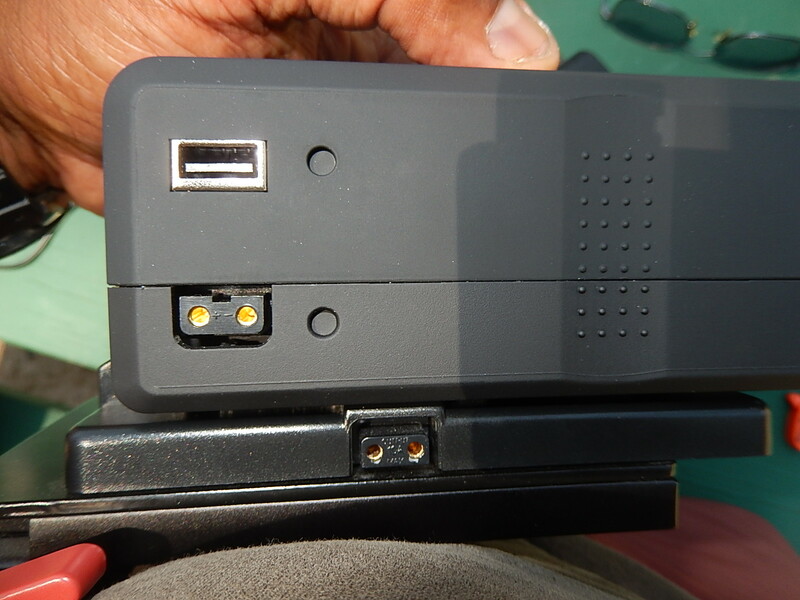 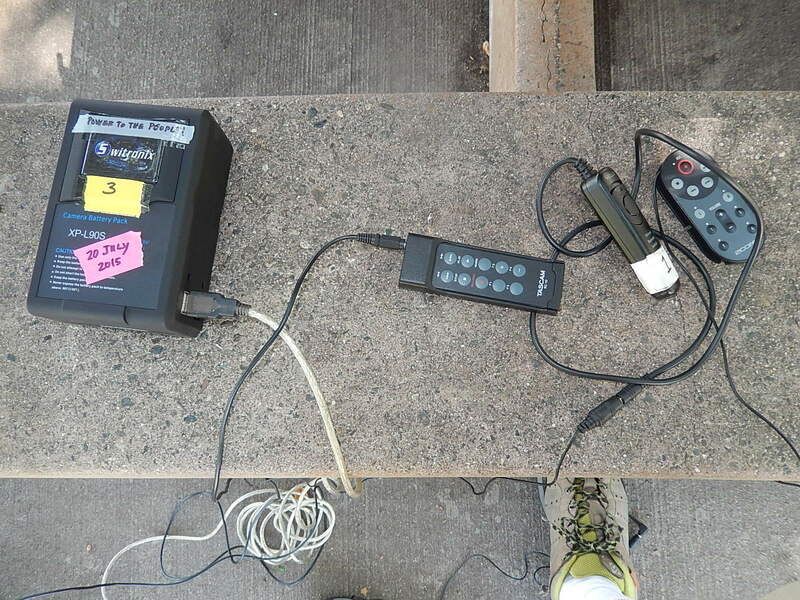 It also allows optional use of a 5″ HDMI monitor, with a micro-HDMI port protector built into the cage. 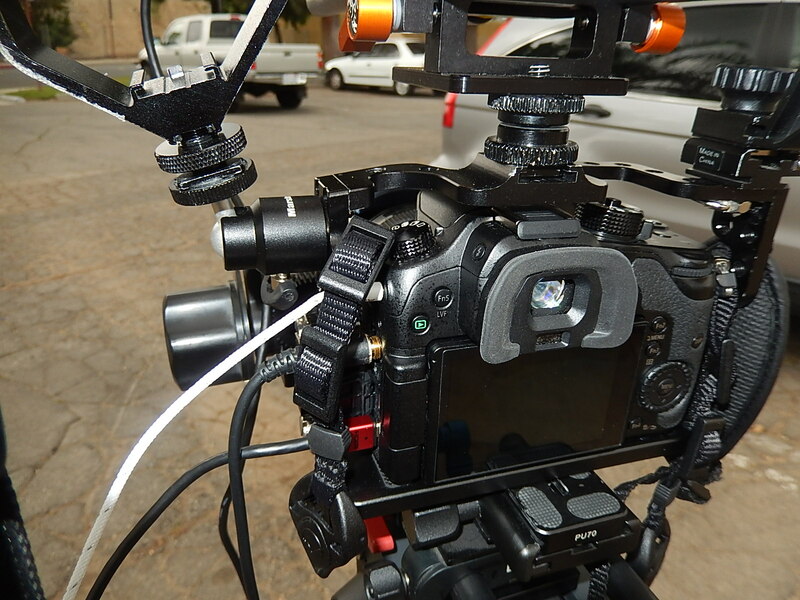 After reintroducing some contrast in post, I was very satisfied with the files. 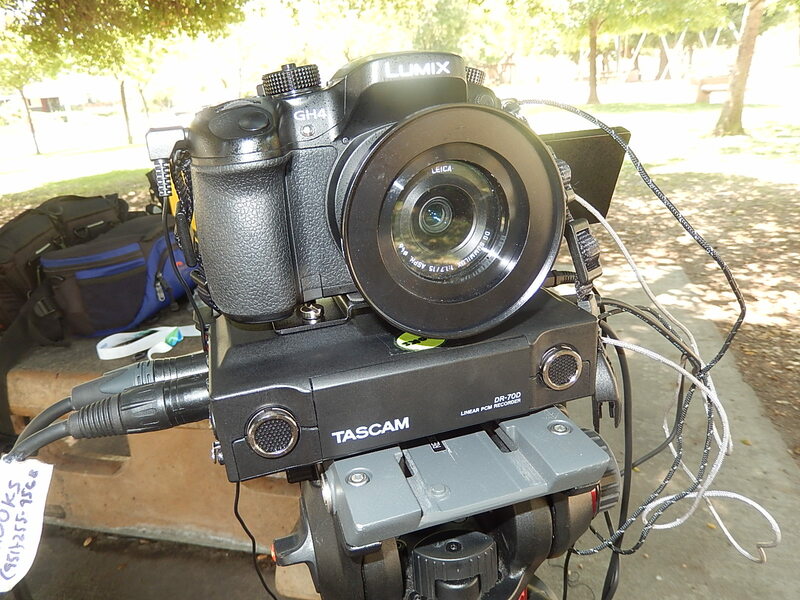 Wish I still had that rental 12-35mm f/2.8 Lumix AF lens, zooms are so useful for events and other fast action.